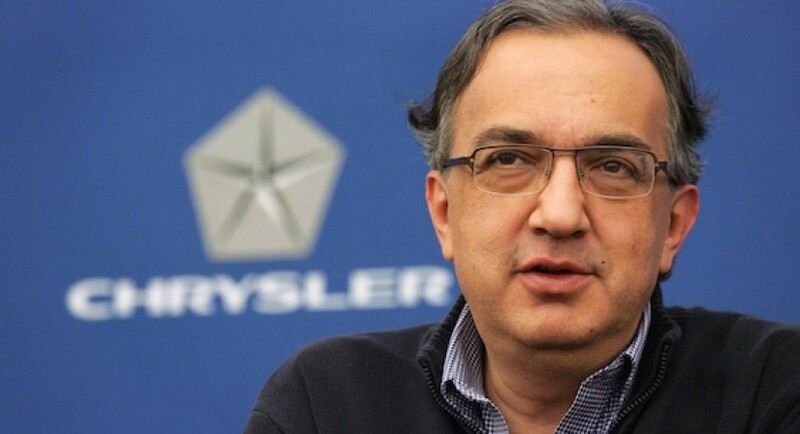 Chrysler CEO Sergio Marchionne has made a recent statement in which he confirmed his optimism in Chrysler’s performance since it has surpassed all expectations by achieving profitability and plugging a severe cash leak in less than a year since filing for bankruptcy. His statement was pretty much full of words of praise for the American company but it did contain one negative spot and that was the mention of the the battle with dealerships that the company eliminated as part of its restructuring. Even at that, the situation with the dealers isn’t a problem in it’s own health but more or less a hassle as there are arbitrary victories and losses over lawsuits with franchise losses and the likes. 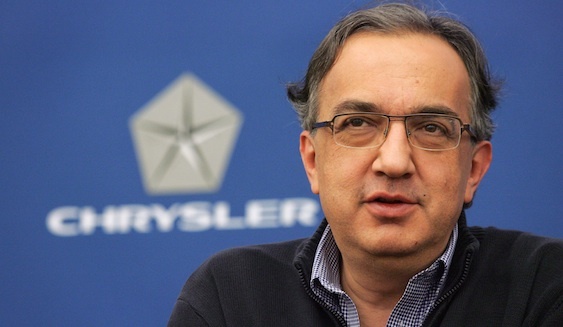 Marchionne and other officials were especially pleased that Chrysler is on track to break even or be profitable in a still-weak market for auto sales; the company reported a 33% sales increase in May, and when compared to being in Chapter 11 bankruptcy the same time last year is a feat in itself. The company’s low cost strategy and its corporate culture revamping helped along quite a lot but it will still be a while before “normal” service will be resumed.